The SCGA Rules Crew is back with entertaining takes on the sometimes misunderstood and often difficult-to-grasp Rules of Golf. With a birdie on the final hole to secure his first SCGA title, Damon Krause is the 2019 Mid-Amateur Champion. Use the promo code SCGA for 20% off tickets to the L.A. Open at Wilshire CC, Apr. 24-28. Check out the all-new SCGA TV programming! Brush up on your Rules knowledge, pick up some swing and fitness tips and more. SCGA Member-exclusive offers at some of So Cal's best private clubs. A monthly newsletter that covers topics important to female golfers. For women, by women and about women. These monthly deals will spotlight a Southern California course and provide an exclusive SCGA member-only discount! 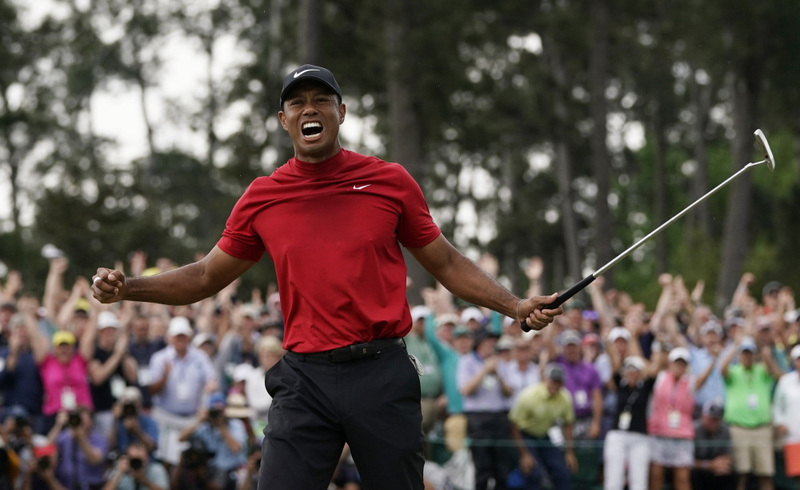 Looking for golf travel? We've got you covered! Eric Mitchell, PGA at Anaheim Hills Golf Course explains how to best chip on target. 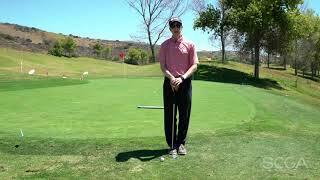 Don Rasmussen, Golf Instructor at Del Mar Golf Complex shares his knowledge on better drives and squaring up the club. 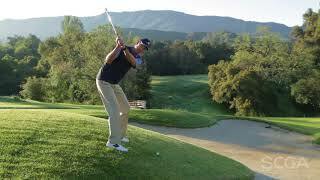 Jeff Johnson, PGA at Ojai Valley Inn & Spa shares his knowledge for hitting your best shot on a side hill lie shot. David Curtis, PGA provides this SCGA Swing Tip that will help golfers produce more club head speed. Alison Curdt, PGA & LPGA Professional at Sherwood CC, shows you how to increase your club head speed this intermediate-level swing tip. For more information on how to post a score, click here. Multiple GHIN Numbers should be separated by commas. Note: Do not use a dash when entering your GHIN number. 0001-111 is entered as 0001111. UnderPar is the Official Partner of SCGA’s Member Advantage. 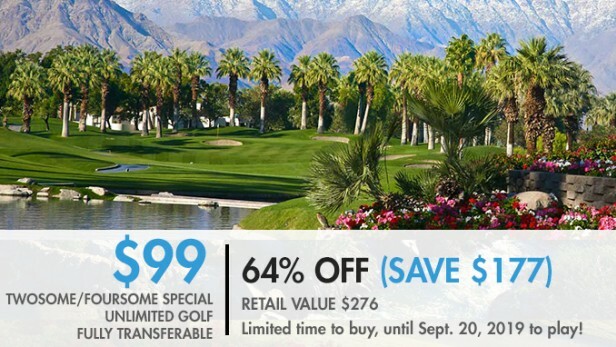 Members can expect monthly deals of up to 60% (or more) off some of the best courses in SoCal. All members receive a $20 UnderPar coupon code with their membership. Check your membership postcard for details. Providing SCGA Members with $15 gift cards for 10 years, Worldwide Golf Shops is one of the SCGA’s longest standing partners. Head to your local Roger Dunn / The Golf Mart and put those gift cards to good use! Check your membership postcard for details.